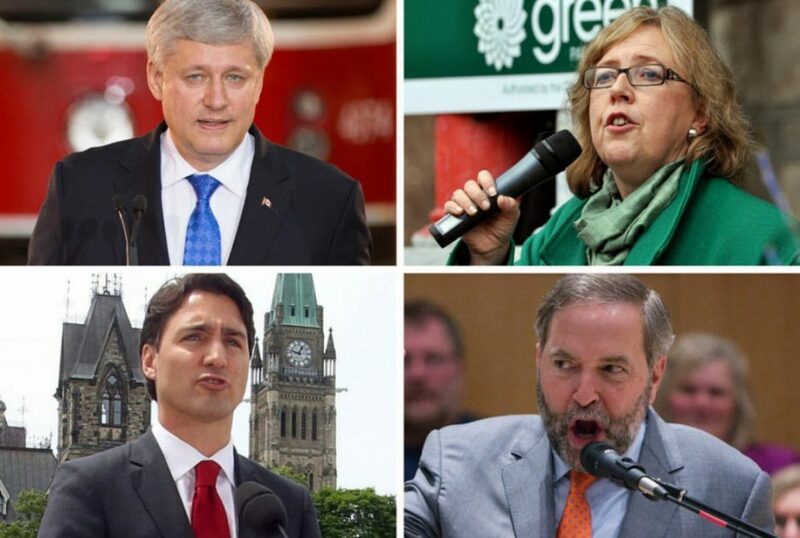 The 42nd Canadian general election was witnessed on October 19, 2015 which is also termed as Canadian Federal Election. The motive to hold these elections were to elect members to the House of Commons of the 42nd Canadian Parliament. 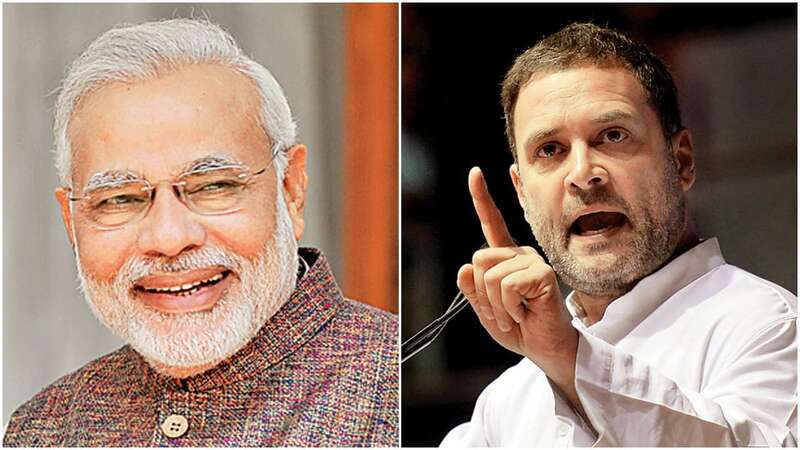 It was for the first time after 1979 elections that the Prime Minister has afforded to remain in the office for four years consecutively and the first time since the 1980 election that any representative has been through winning a fourth term as any kind of Prime Minister. The mechanism of general elections for 2015 was issued by Governor General. The campaign ensued to be one of the longest in the history of Canadian elections. Out of total 338 seats in the House of Commons, 170 seats are needed for a full majority. The elections are for self –governing First Nations and for many other public and private organisations which includes corporations and trade unions. Canada also holds elections for legislatures or government in several jurisdictions which covers the aspect of being in nationally(federally), provincially, and territorially. Municipal jurisdiction also comes under government legislature. Age criteria to cast a vote for any Canadian citizen is of 18 years. The citizen shall be 18 years or above and is a resident of Canada or have been abroad for shorter than five years.